One of my earliest memories, from when I was about 6 or 7 years old, is of finding a strange insect, which fascinated me. At the time, we lived in the depths of Norfolk, and wildlife was my main pastime. My father suggested we should take my find to the Castle Museum in Norwich. I was shown into an office where that great naturalist Ted Ellis was in charge of natural history. He looked at my offering, and identified it as the nymph of a species of shield bug. He then showed me a cabinet drawer in which rank upon rank of similar insects were displayed with military precision. 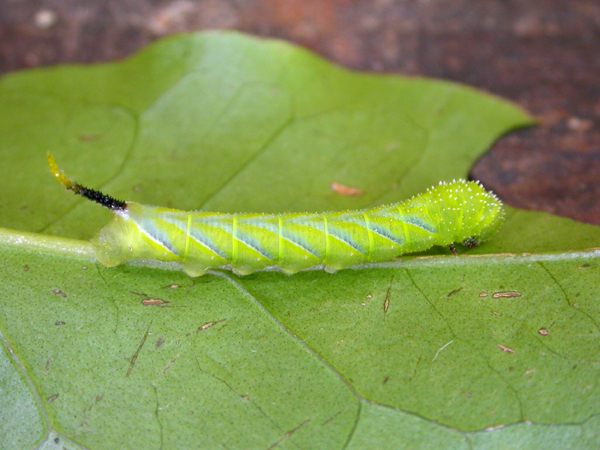 It just happened that he had some death’s head hawkmoth caterpillars feeding on a potato plant close by. Already I was aware of hawkmoths, and of the rarity and iconic status of the death’s head hawkmoth. In all, I probably spent twenty minutes in that room, but the experience had been one of the most influential twenty minutes of my life. A few years later, the family was staying in London, and my father said he was going to give me a very special surprise. He did not tell me what it was till we got there. He took me to the South Kensington Natural History Museum where I was awe struck by the variety and majesty of so much natural history. Another early memory was of rolling back faded grey cloth coverings to reveal the insect collections beneath at Ipswich Museum. 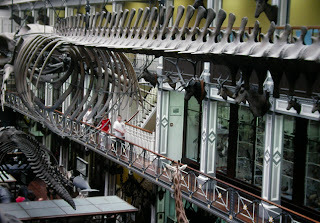 More recently, I saw similar collections in Dublin’s Natural History Museum. 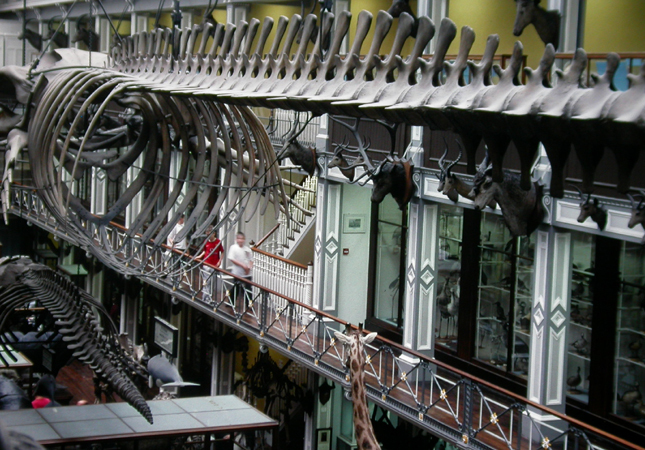 The Biological Museum in Dublin has become a museum in itself showing the history of natural history in museums. As such I believe it is fantastically important. Museums where youngsters could go and explore quantities of specimens, and learn so much from them is largely a thing of the past. Today, museums all too often are teaching displays fulfilling a role, which is probably just as well covered by the internet. 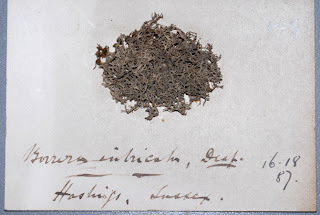 Museum collections are no longer valued as they used to be, and no photograph or diagram will ever give the information that a preserved specimen can give. For many years, I worked as a biological curator in a regional museum, and was taught that the specimen was the most important aspect of the work of a museum. My first professional experience was in the 1970s at Leicester Museum. At Leicester, the collections were beautifully conserved, catalogued and displayed. The public, and especially keen youngsters were encouraged to come and use the collections in order to learn their way around the complex relationships within difficult insect groups. The collections were used like a reference library. Four full time taxidermists worked to increase the collection of birds and mammals. Throughout Leicestershire, members of the public kept their eyes open for road casualties, and it was with these that the collections were enlarged. Oh yes, the days of what’s hit is history and what’s missed is mystery were very much a thing of the past. However, the collections continued to increase in size and importance. While I was there, an aquatic warbler killed by accident, possibly by a cat, was added to the collections. No one can be an effective ecological consultant without a working knowledge of the fauna and flora in the sites to be studied, and the specimens housed in museums are a goldmine for anyone learning their way around the complexities of Britain’s wildlife. 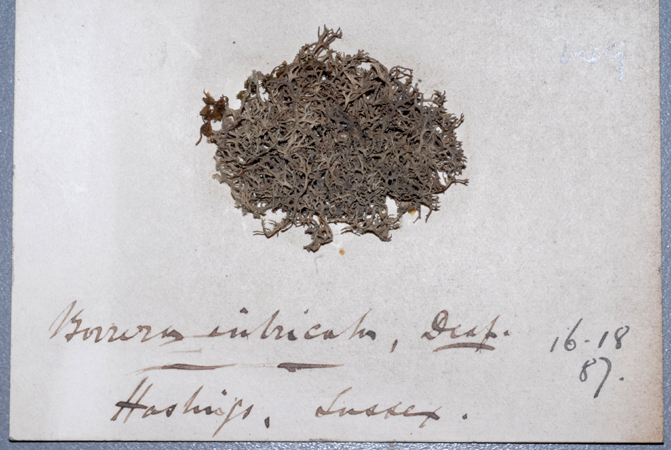 Half a century ago, it was thought thoroughly acceptable to make natural history collections. In schools, pupils were given projects to study the wild flowers in the area in which they lived by making collections of pressed specimens, and in this way, they learned their names, and characteristics of species. In my teens, I collected pressed flowers. 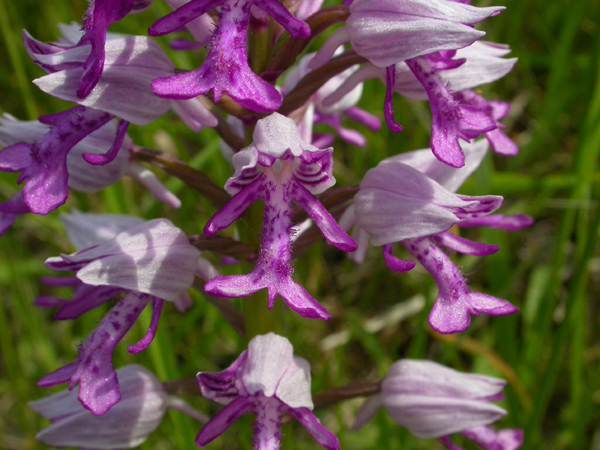 I spent many hours hunting for the site of the military orchid in Suffolk. 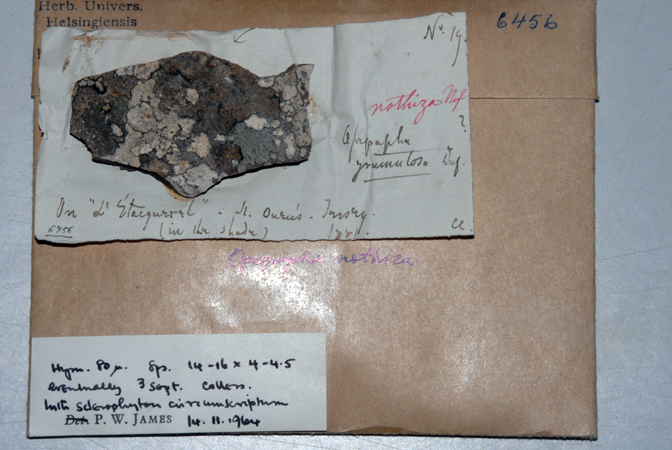 I never did find it, but in those days I would definitely have picked a specimen for my collection. Many, including myself made collections of butterflies and moths and the desire to own a rare species far outweighed any considerations of conservation. Today, the pendulum has swung very much in the opposite direction away from private collecting. This is largely a good thing, and may be due to the very high quality of photographs that naturalists can now make. However, there is a latent human tendency in all of us, and especially in the young to make collections. Making collections enabled many to acquire extensive knowledge in the groups they studied. With such a move away from specimens and collecting, the number of people having such knowledge is dwindling dangerously, and this cannot be but reflected in the quality of the work of ecological and natural history consultants. There is certainly a strong argument against the collection of the rare, and even intrinsically valuable specimens. However collections do exist in museums, and these should be conserved as a national treasure, and part of our heritage. Once eaten by pests or destroyed in skips, they can never be replaced. Their usage by members of the public should also be encouraged. 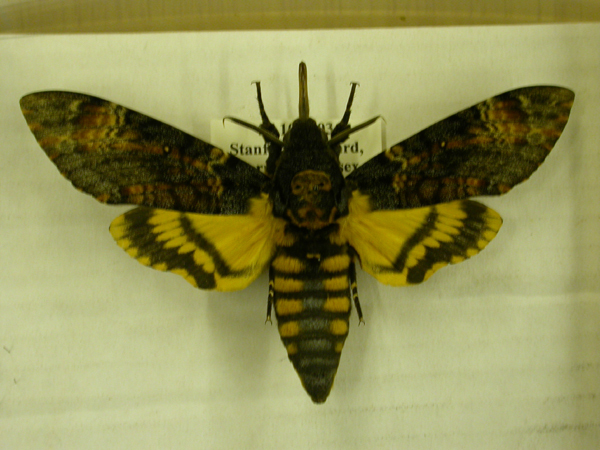 Museums used to have ‘teaching collections’ to protect the more sensitive specimens from continuous access.